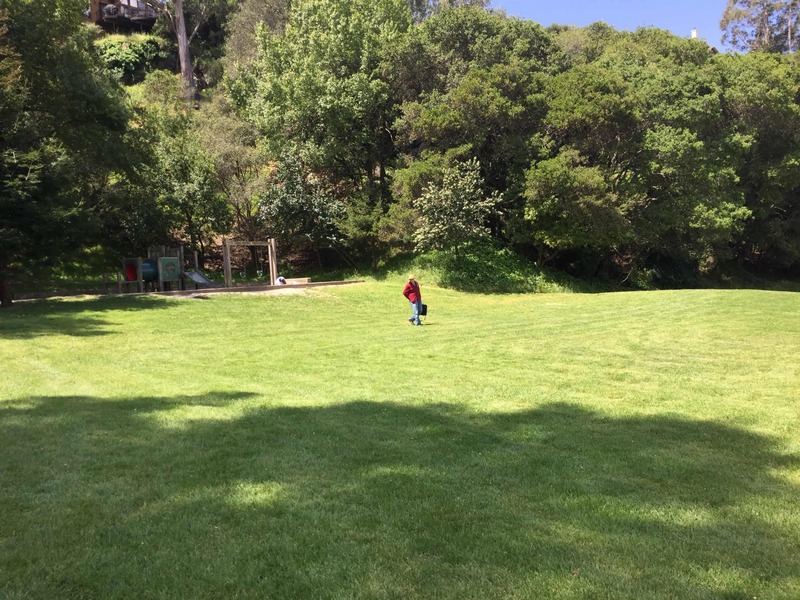 We will celebrate Shabbat with our community, in a beautiful setting at Lake Temescal! Biblical “Truth” and the Creation Story: Few (if not none at all) in Kehilla believe that the Torah’s creation stories are factual. And yet the stories in Chapters 1&2 of Genesis contain a series of truths. We’ll explore the stories to look at those truths and ponder the difference between facts, truths, myths, theories and lies. Sketching from Nature: Drawing is a wonderful way to deeply connect with the visual world. We will take our inspiration from the landscape around us; zooming in on details or meditating on a larger landscape. No prior experience is necessary. You will be gently guided in techniques for seeing and drawing whether you draw all the time or have not drawn since kindergarten. All ages are welcome. Family Friendly Botany Hike and Sensory Meditation: We will take a short hike, and discover an enormous array of plants along the way, learning about the food and medicine growing all around us. Also offered will be a couple of games that help us connect with plants and people, as well as sensory meditations. Rhythm and Jews with Debbie Fier: Come enjoy the playfulness and deep power of the drum out in the beauty of nature. On Shabbat afternoon, sitting under the trees, we will clap, snap and drum together. If you have a drum, bring it. I will bring a variety of drums and percussion for folks to use. Everyone welcome! Come play!